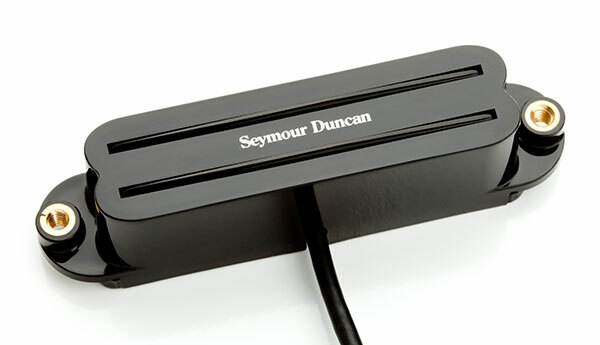 Smooth and bluesy single-coil-sized "rails" Humbucker. Recommended for blues, classic rock, jazz-rock fusion, heavy rock and aggressive instrumental rock. Created by popular demand, Cool Rails™ use the same twin coil design as our Hot Rails™, but are wound to produce a clearer, brighter, and more dynamic sound. 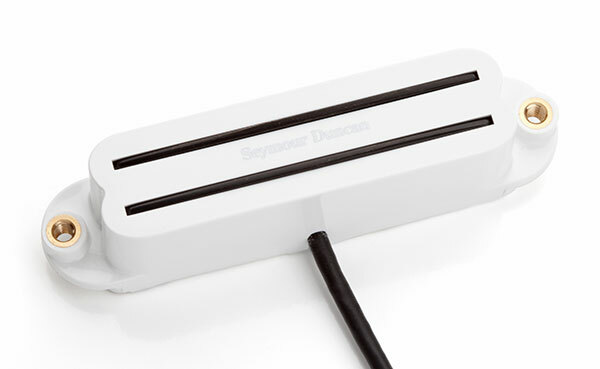 Hotter and louder than both the Vintage Staggered (SSL-1) Hot Stack® (STK-S2) pickups, Cool Rails are for players who need a louder, punchier, and fatter single-coil sound. Comes with four-conductor hookup cable.